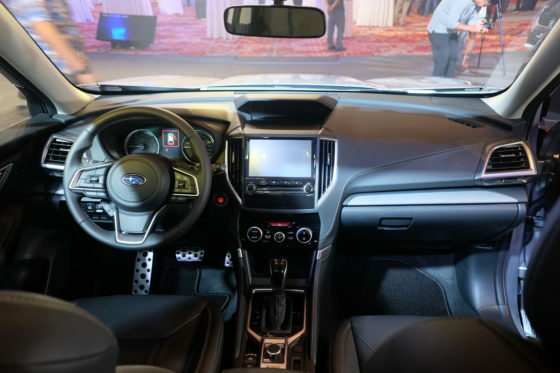 Motor Image Pilipinas, the exclusive distributor of Subaru vehicles in the Philippines, recently unveiled the highly-anticipated fifth generation of the Subaru Forester, now equipped with EyeSight. 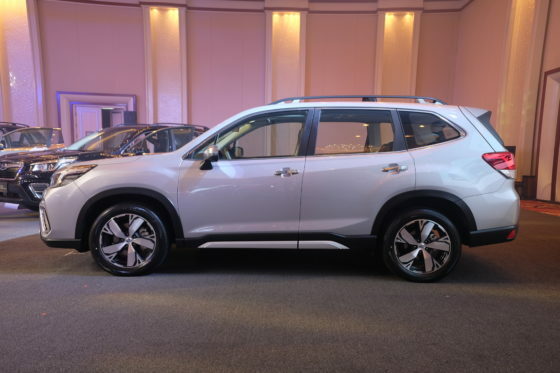 The 2019 Subaru Forester showcases technological advances, and a wide range of upgraded features for better handling, maximum comfort, and enhanced safety. 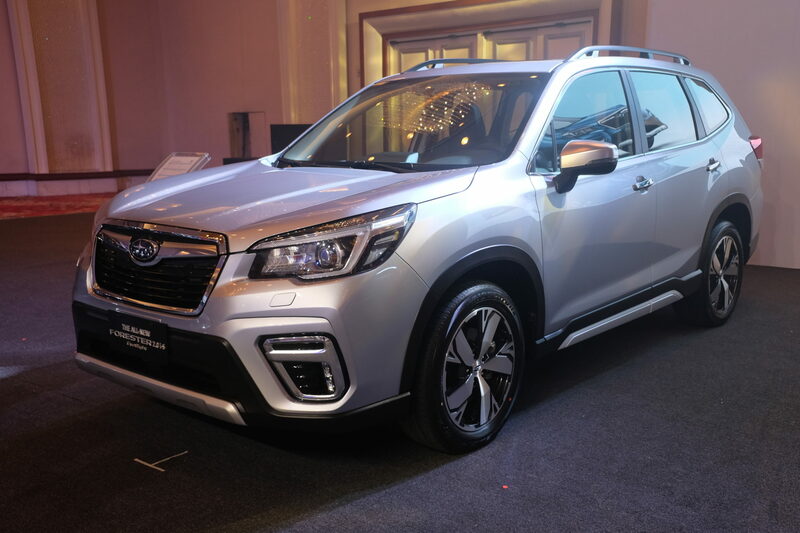 The new Forester is built on the new Subaru Global Platform and has an EyeSight Driver Assist Technology, enabling the passengers to have a safe drive in traffic jams and also in long distance driving. 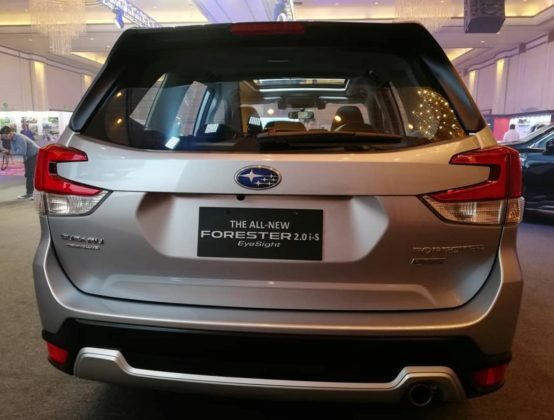 The EyeSight one of the key components of the four Subaru Core Technologies including the brand’s iconic Symmetrical All-Wheel Drive and Boxer Engine. Built on the Subaru Global Platform, the 2019 Forester has a redesigned chassis that lessens the shaking of the vehicle, less road noise, and better handling. 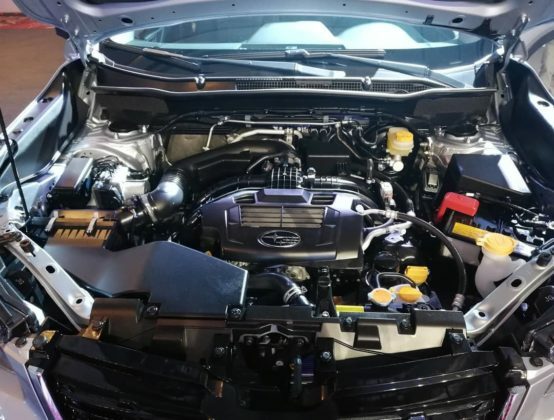 Powering the new Subaru Forester is a 2.0-liter engine, capable of producing 156 bhp and 144 lb-ft. The boxer engine is mated to a seven-speed manual mode of continuously variable transmission (CVT) and features the brand’s iconic Symmetrical All-Wheel Drive as a standard. 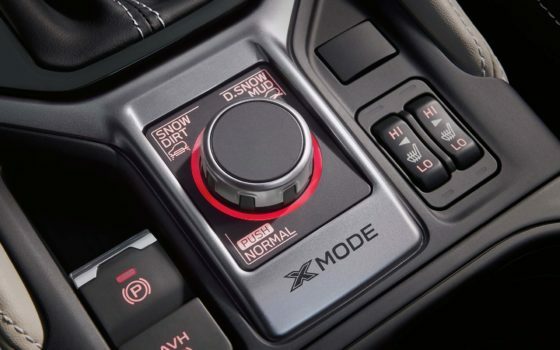 To ease the driving, the new Forester is equipped with Special X-Mode function, which makes it easier to handle the car on flooded and muddy roads. It can be easily activated with a new dial-switch in select modes. For outstanding cornering stability and hazard avoidance performance, the Forester has an Active Torque Vectoring that enables the drivers to control their vehicles. Brakes are applied to the inner wheels, distributing more torque to the outer wheels when making sharp turns. The 2.0i-L EyeSight and the 2.0i-S EyeSight have leather seats with power adjustment in front, a 6.3-inch LCD color Multi-Function Display, dual-zone climate control, and steering responsive headlights. Meanwhile, the 2.0i-L doesn’t have power seats and steering responsive headlights.